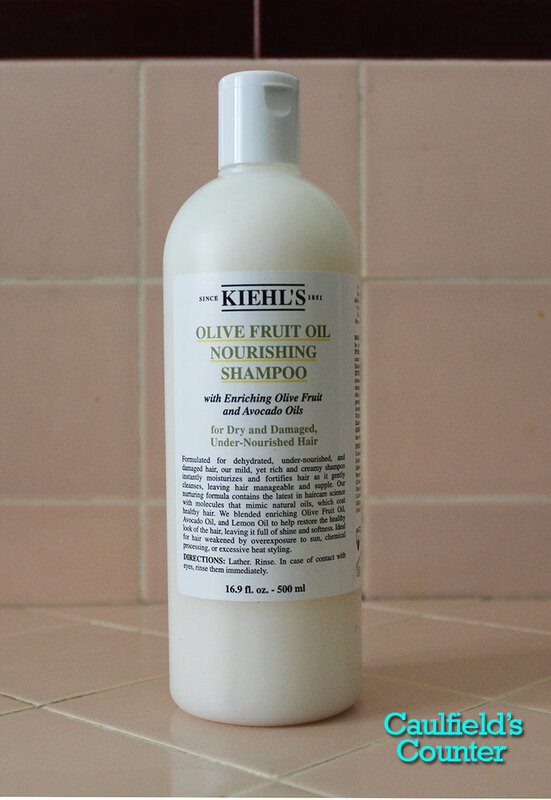 Price: $$$ ($20-$30) – Available at Kiehl’s and Nordstrom. I Like: the subtle coconut fragrance. 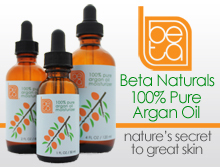 This product effectively cleans hair without stripping it of vital oils. 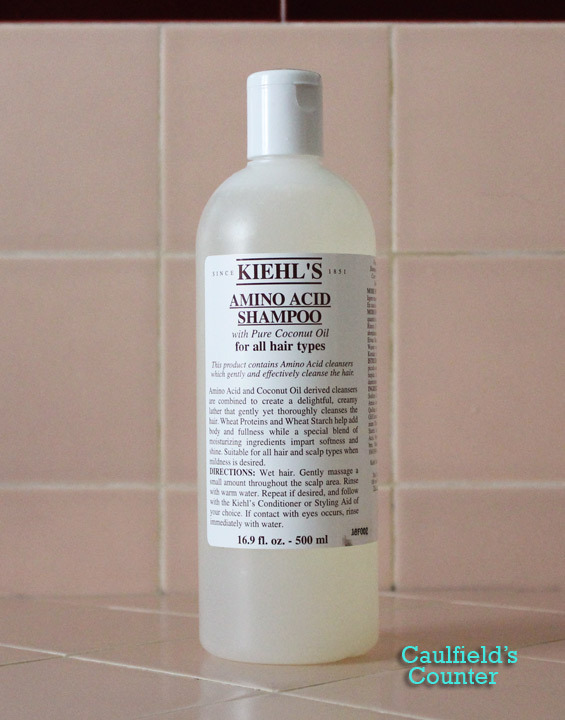 Kiehl’s Amino Acid Shampoo is a great-smelling all-around hair wash. 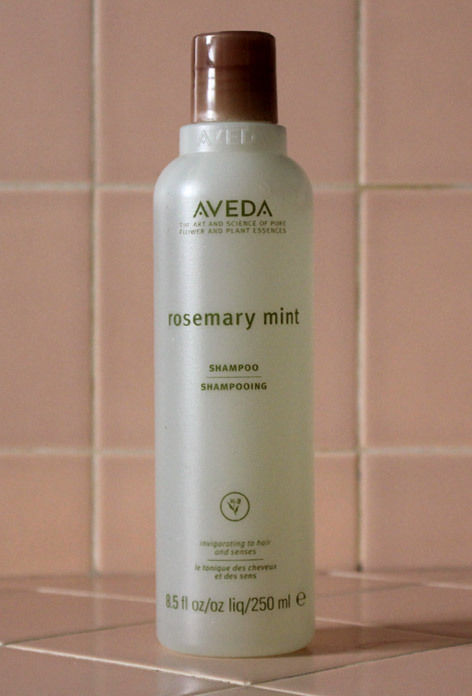 The mild coconut scent makes washing hair fun and relaxing – I close my eyes and imagine being on a tropical island every time I shampoo with this stuff. 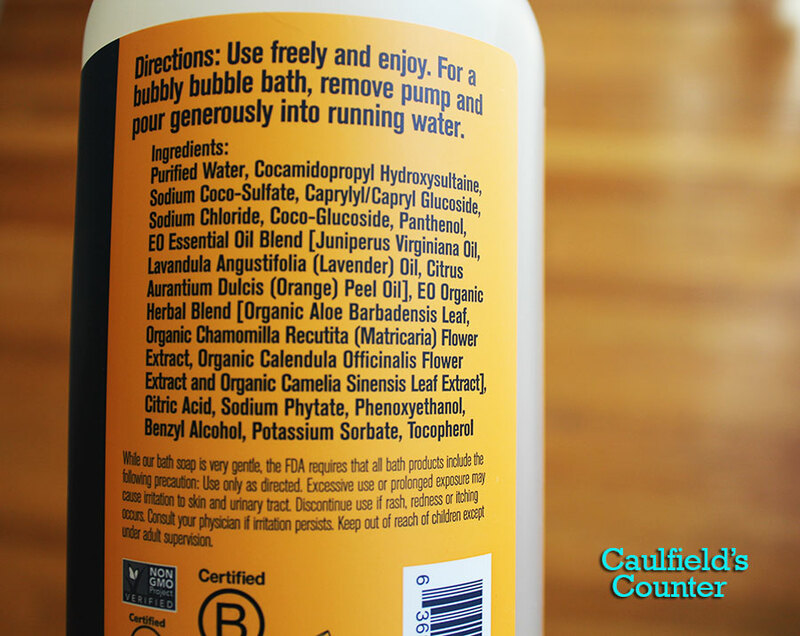 This product lathers up well and gently cleans hair without stripping it of essential oils. 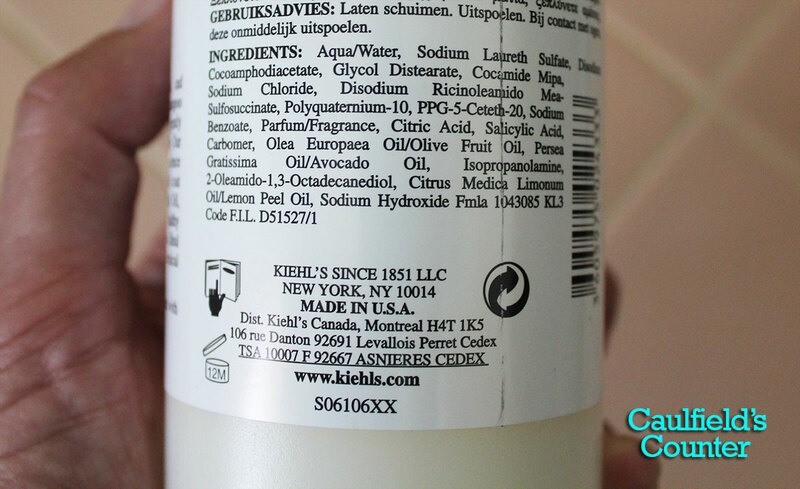 I recommend this trying this shampoo especially if you have normal to oily hair. 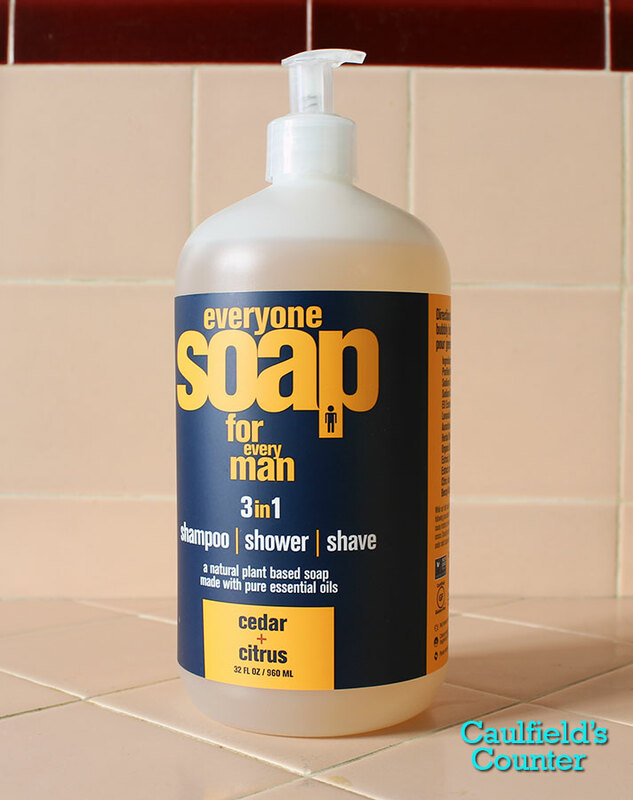 Want to smell like a real man? Our latest giveaway features C.O. 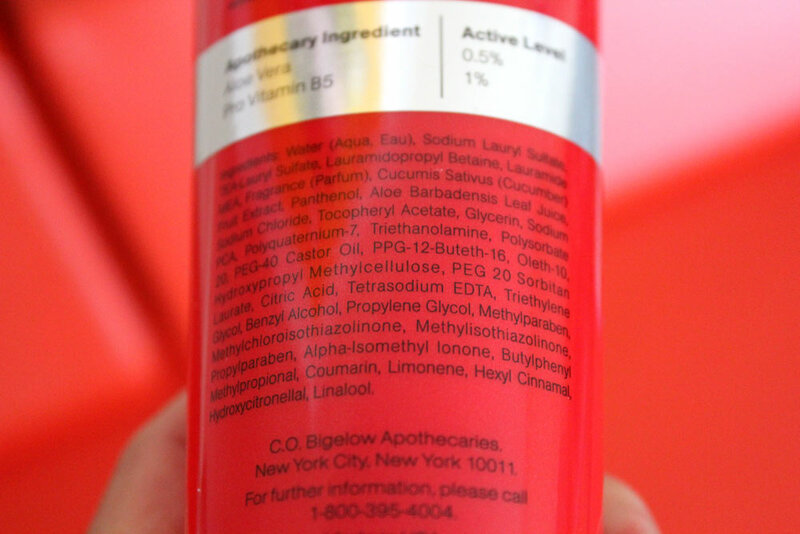 Bigelow Barber Elixir Red No. 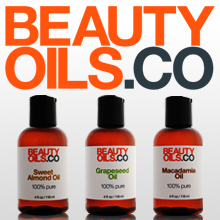 1608 Hair & Body Wash. To find out how to qualify for our giveaways please visit the Contests section. One lucky winner will be randomly selected. The deadline to qualify for this contest is Monday, August 15th at 11:59pm Pacific Standard Time. Good luck! Price: $ ($10) – Available at C.O. Bigelow. Scent: Potent blend of spice, red currant, fig, and sandalwood. 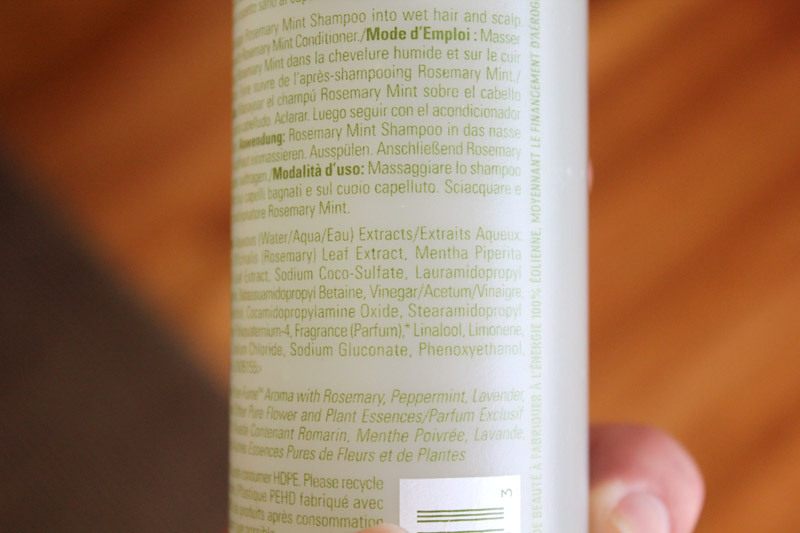 I Like: the versatility of the product – made for hair and body. 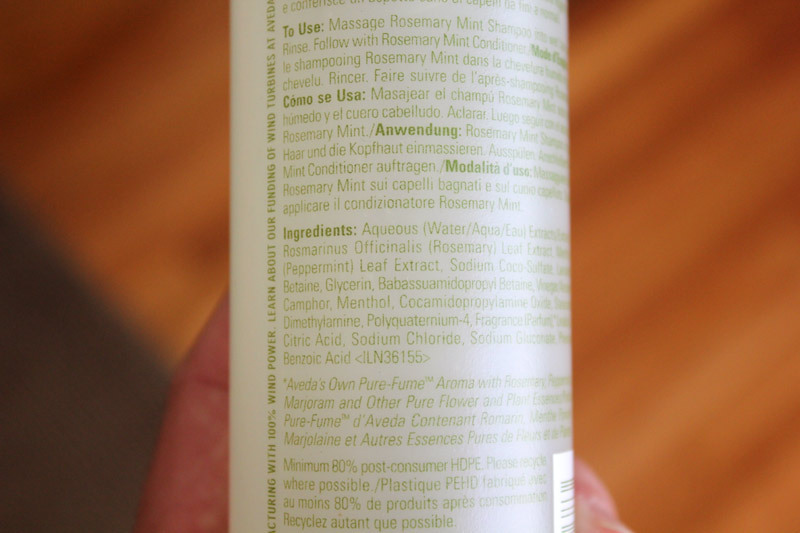 Not a fan of: the strong fragrance, sulfate ingredients, and paraben preservatives. The C.O. 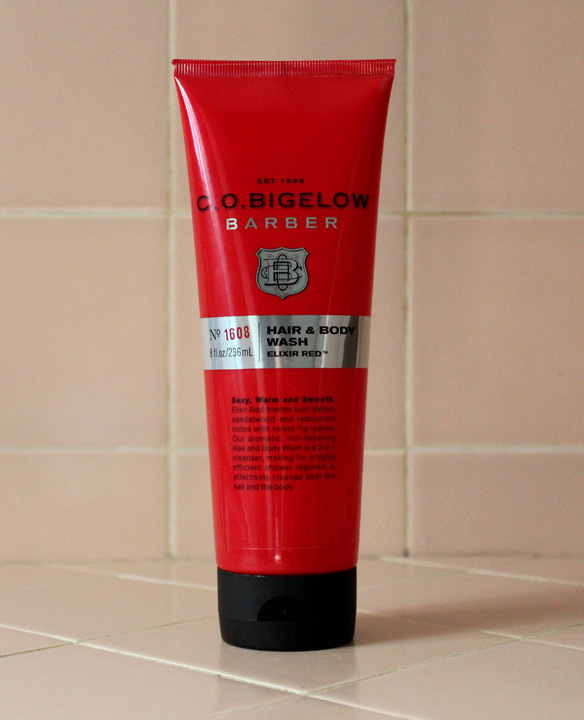 Bigelow Barber Elixir Red No. 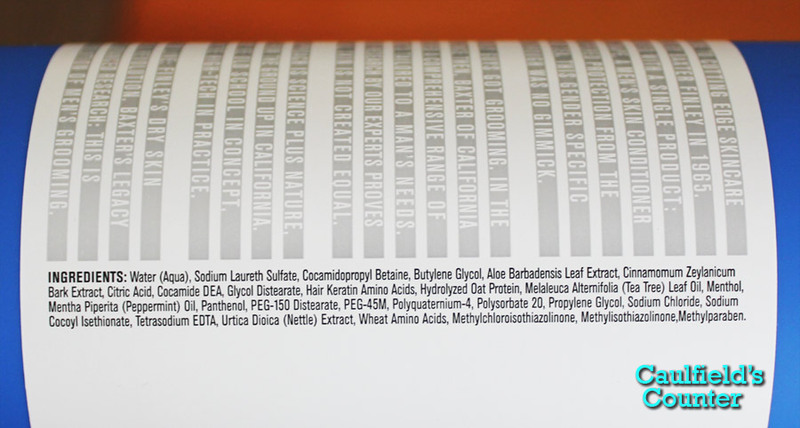 1608 Hair & Body Wash is ideal for use post-workout or pre-dinner date. Its strong scent ensures any trace of body odor is, at the very least, masked. 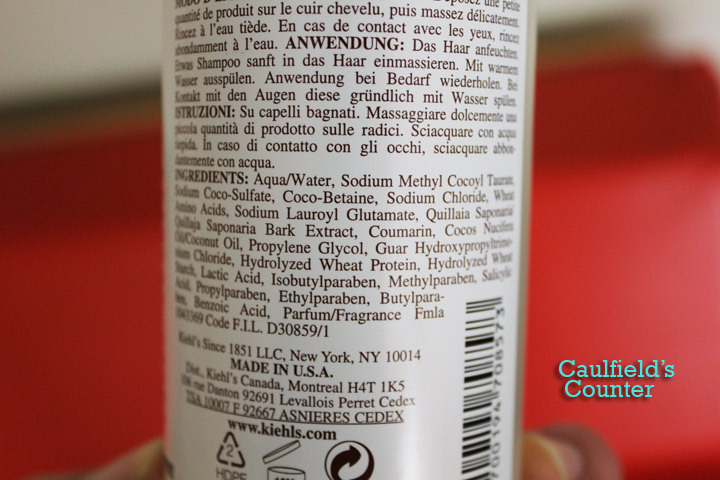 Trust me, you won’t need to apply cologne after using this cleanser. Don’t use this product on your face – the potent fragrance and sulfate ingredients could potentially over-dry the skin and cause breakouts. 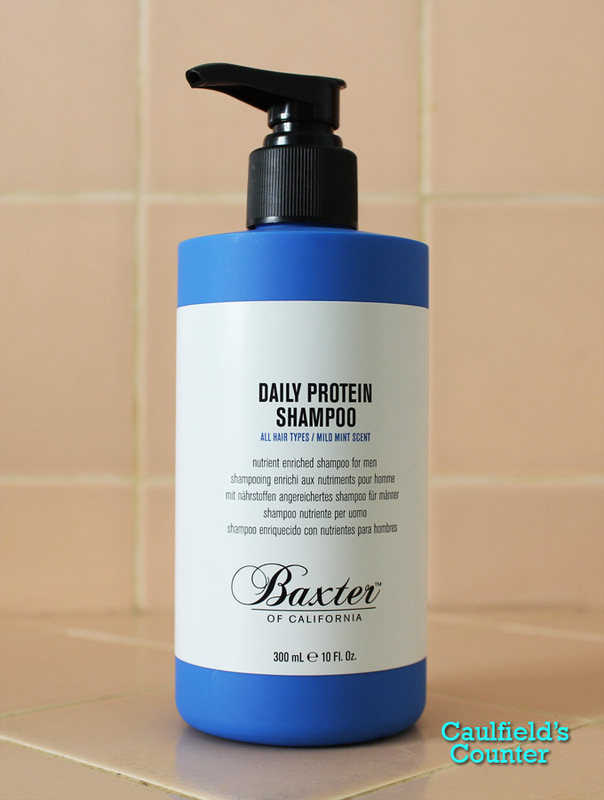 Those who enjoy strongly scented masculine products may want to give this hair and body wash a try.